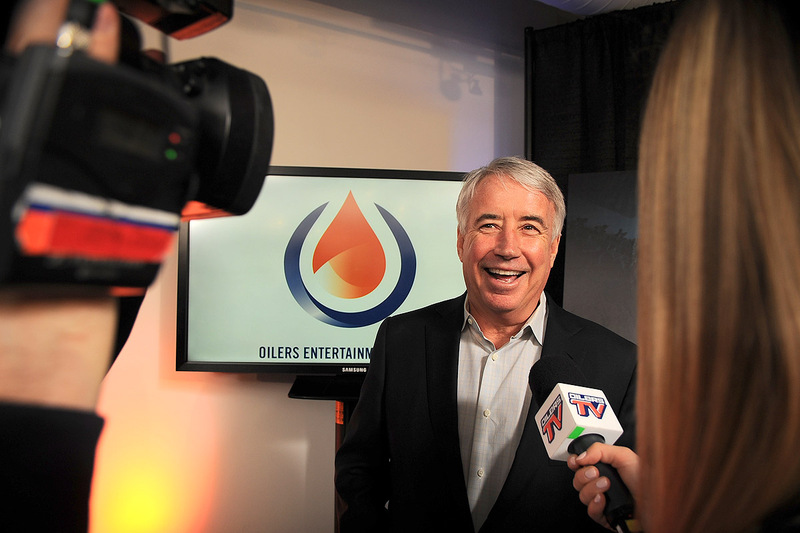 “This is the first big step in entertainment!” beamed Bob Nicholson, CEO & Vice Chairman, Oilers Entertainment Group. 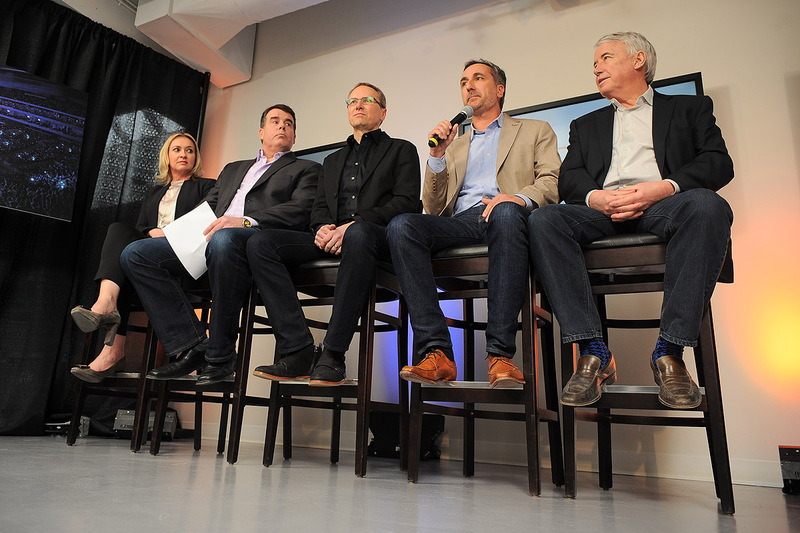 On Tuesday, February 23, Oilers Entertainment Group (OEG) announced their partnership with Live Nation Canada during a press conference held at ICE District’s Headquarters in Edmonton. 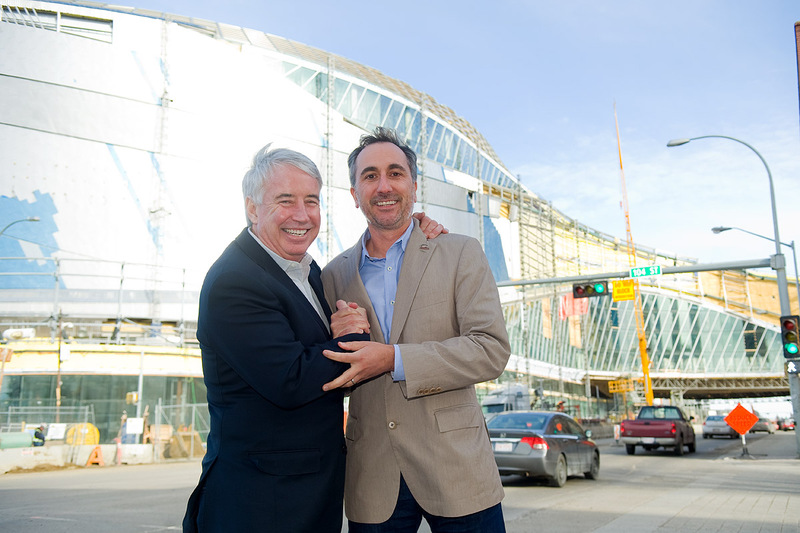 The multi-year partnership establishes Rogers Place as a premiere destination for top-tier talent and places OEG at the centre of live entertainment in Edmonton and Northern Alberta accessing Live Nation Canada’s vast platform of artists, concerts, festivals and events. Under the Preferred Promoter agreement for Rogers Place and the Winter Garden, Live Nation Canada will provide world-class content as well as strategic planning towards the Facility’s Entertainment strategy. 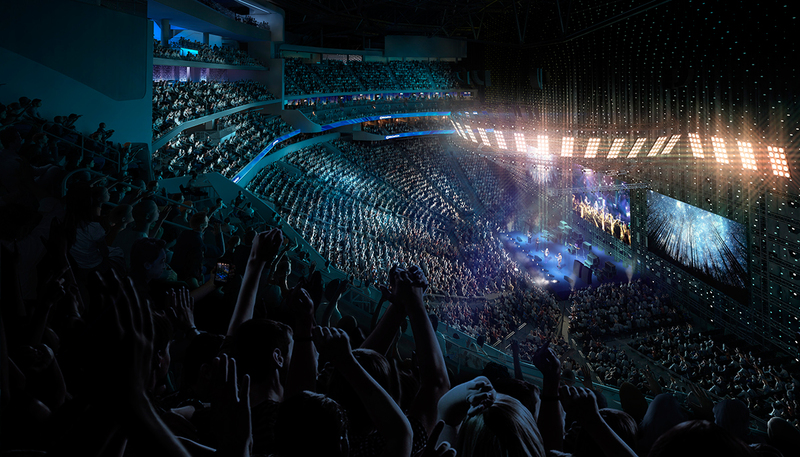 Acting as the Preferred Promoter for Rogers Place and the Winter Garden, Live Nation Canada aligns its goals with OEG, as they work together in bringing new talent and live entertainment to Edmontonians. 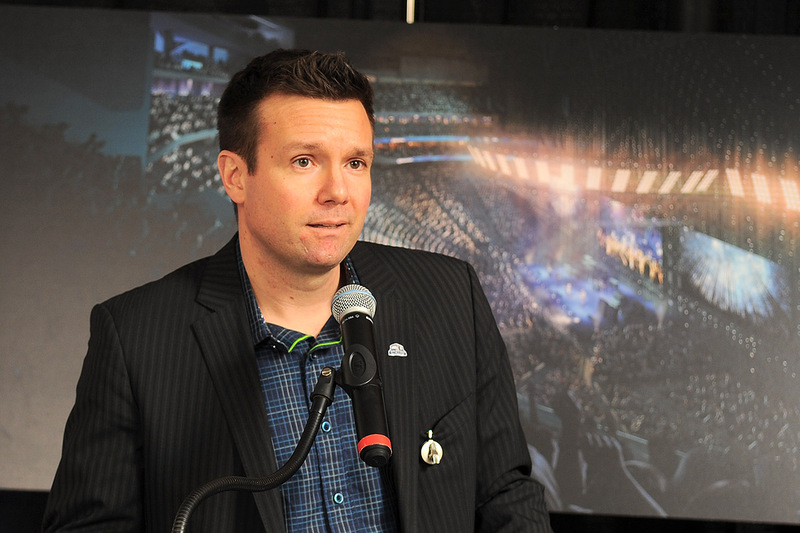 Edmonton has some of the attendance in Canada for concerts and Rogers Place, with the support from Live Nation, aims to continue that trend. 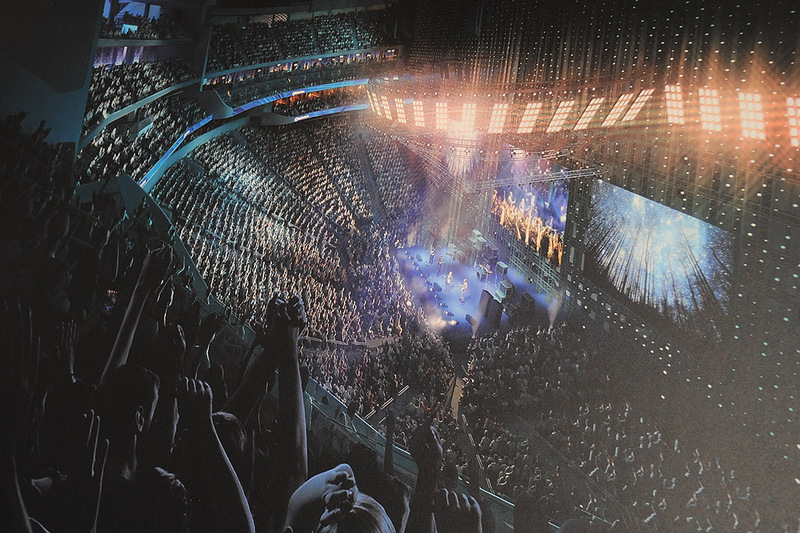 On display at the announcement were renderings of Rogers Place hosting large concerts for over 20,000 spectators and more intimate, small-concert staging for 4,000-5,000. 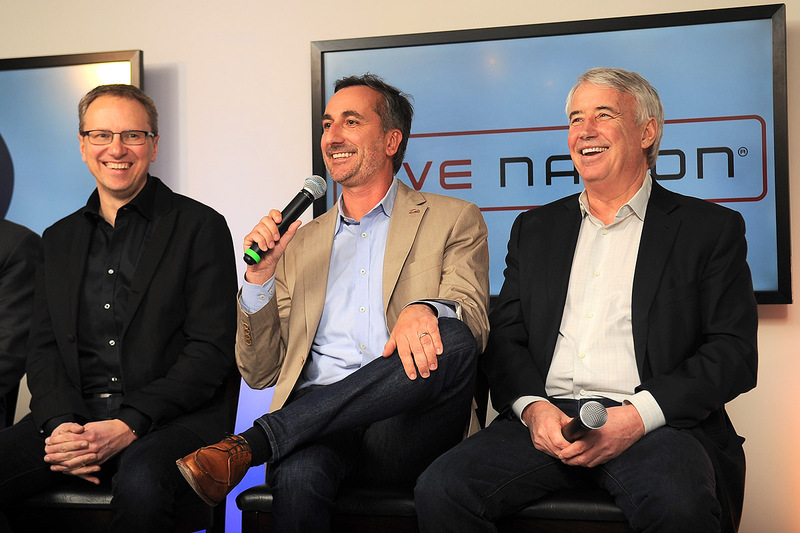 It was apparent from Nicholson and Haagenson’s comments, the OEG-Live Nation partnership will raise the bar for entertainment in Edmonton and across Oil Country. 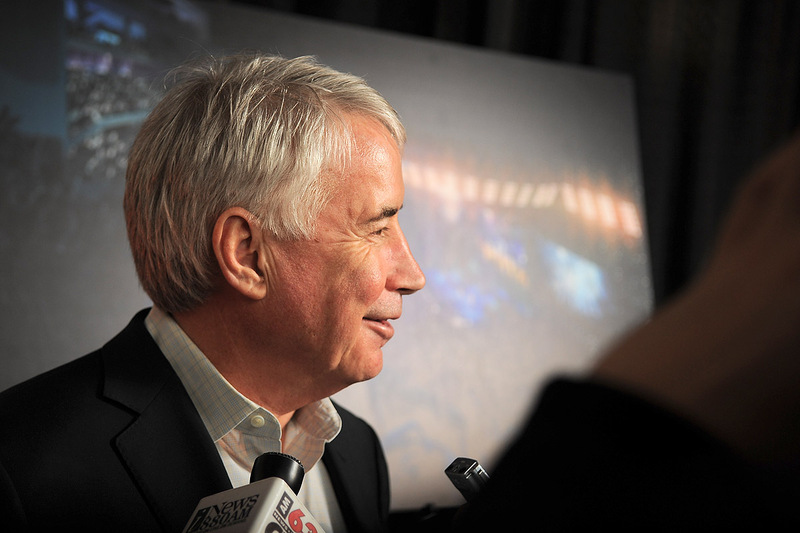 This partnership marks a fundamental point in the growth of Oilers Entertainment Group as a global leader in sports and entertainment, and brings Rogers Place one step closer to announcing the first live events and concerts they will host here in the fall of 2016. 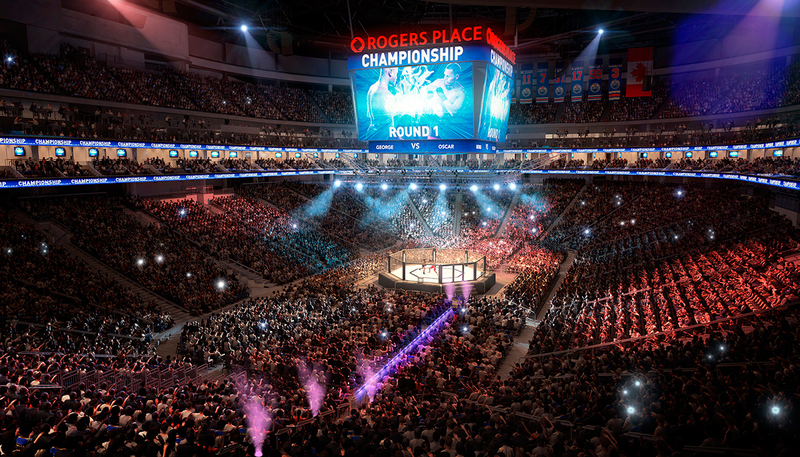 When asked to comment on the plans for opening day, Susan Darrington—Vice President, General Manager of Rogers Place—explained that the plans will consist of over 45 days of opening events. 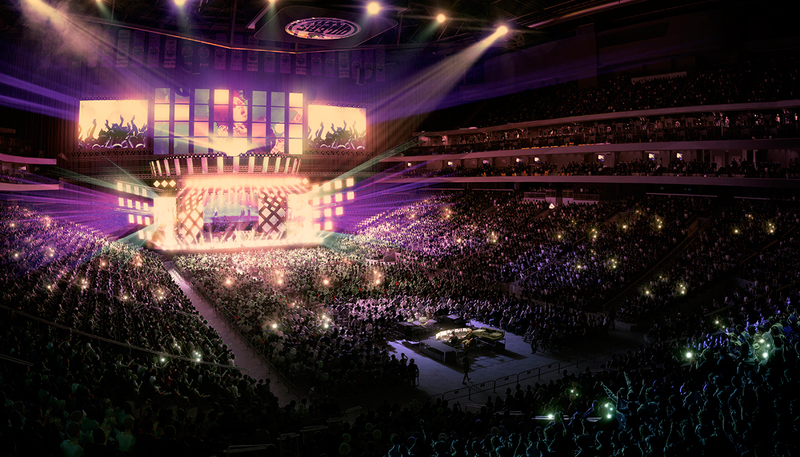 From the Oil Kings, to the Oilers, corporate events to community events, concerts, and everything in-between, Edmontonians will be given the opportunity to taste every aspect that Rogers Place will have to offer. 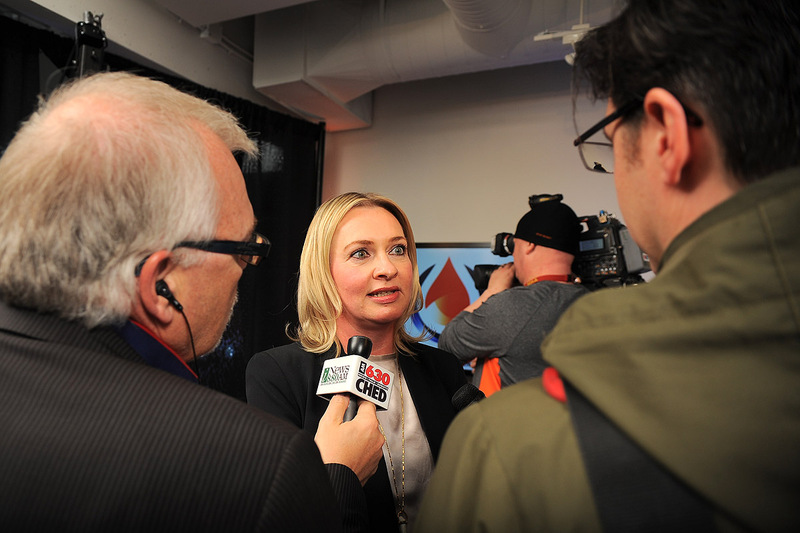 “This is your building!” Darrington exclaimed, saying she was excited to welcome the city into Rogers Place. 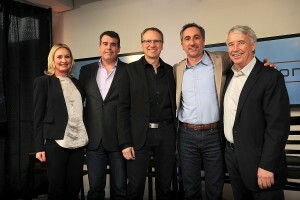 Although no specifics were given today in regards to what concerts and events the city can look forward to seeing at Rogers Place, it would appear that a few of the distinguished guests were biting their tongue—indicating they may have some exciting announcements in store for the city in the following weeks. 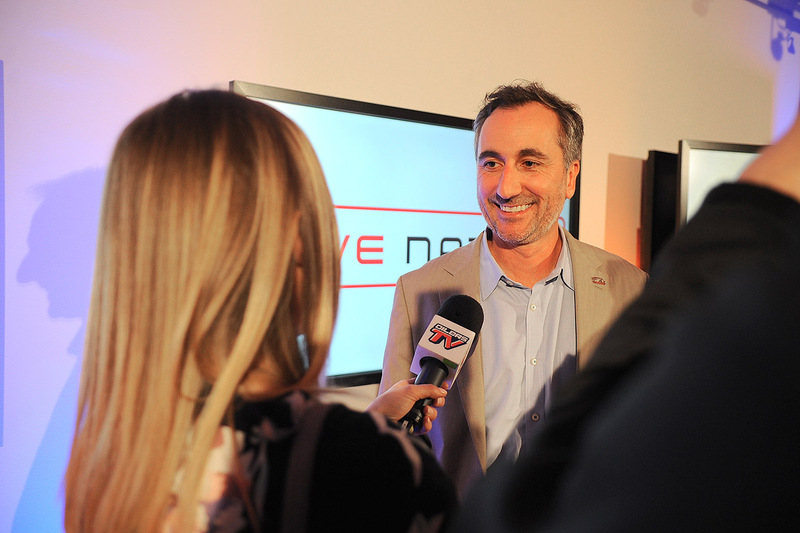 “There’s been talk about opening artists,” Sheena Way, Assistant General Manager of Live Entertainment for Rogers Place, confirmed.